Our professional and residential customers appreciate that our cleaners work extremely well on their toughest jobs without the need for protective gear, and without concern over damaging delicate surfaces. 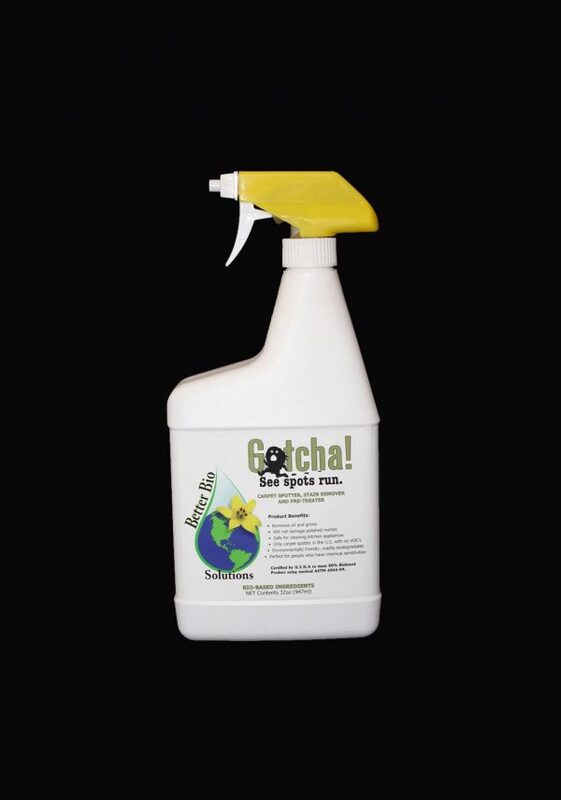 Unlike other cleaners and degreasers that allow residue and oils to redeposit on the carpet fibers, Better Bio’s Gotcha! 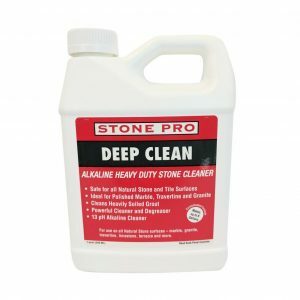 breaks down unwanted residue and oils, then puts them in a colloidal solution for safe and efficient removal. 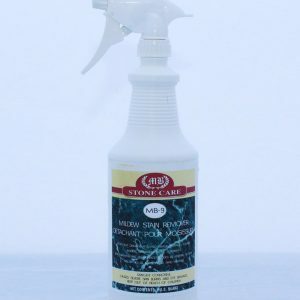 This product is a safe, deep penetrating, bio-based liquid.